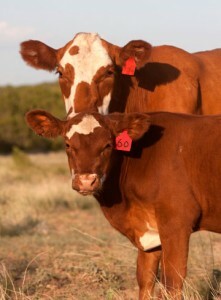 Cattle owners, save this date, Tuesday, February 10 at our sister store, McGregor General Store. FREE steak dinner at 6:30pm. Meeting starts at 7pm. Among the speakers at our Cattle Mineral Meeting, will be Jeff Conner with Purina Animal Nutrition to discuss the importance of mineral to help your cattle reach their maximum potential. With beef cattle prices still very high, you don’t want to miss this meeting. Please RSVP by February 7 by calling Bar None Country Store at 254-848-9112 or McGregor General Store at 254-840-3224. This entry was posted on Wednesday, January 21st, 2015 at 4:08 pm	and is filed under Cattle, Events, News & Updates. You can follow any responses to this entry through the RSS 2.0 feed. Both comments and pings are currently closed.